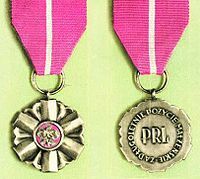 The Medal for Long Marital life is a medal established on February 17, 1960 in Poland. It is awarded to couples that have been married for at least 50 years. My question to you is: would you qualify for this medal if you were Polish?